The technology that overlays information and virtual objects on real-world scenes in real-time. It uses the existing environment and adds information to it to make a new artificial environment. The basic idea of augmented reality is to superimpose graphics, audio and other sensory enhancements over a real-world environment in real time. On the spectrum between virtual reality, which creates immersive, computer-generated environments, and the real world, augmented reality is closer to the real world. 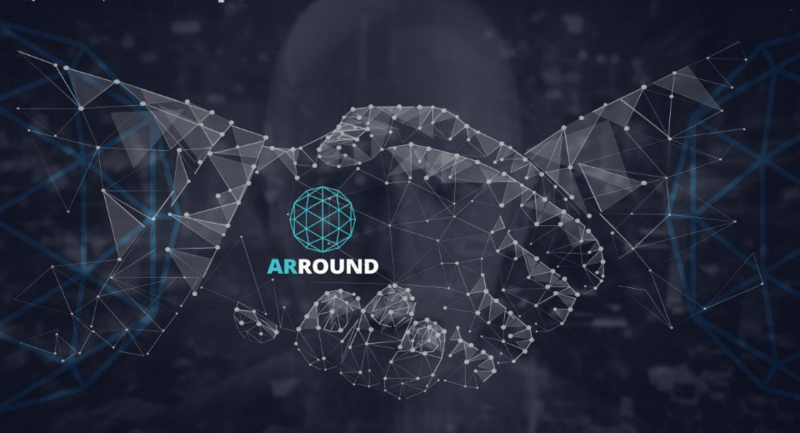 Arround aims to be the first decentralized ecosystem harnessing augmented reality (AR) to engage audiences, could provide benefits to users, advertisers, and developers of content. 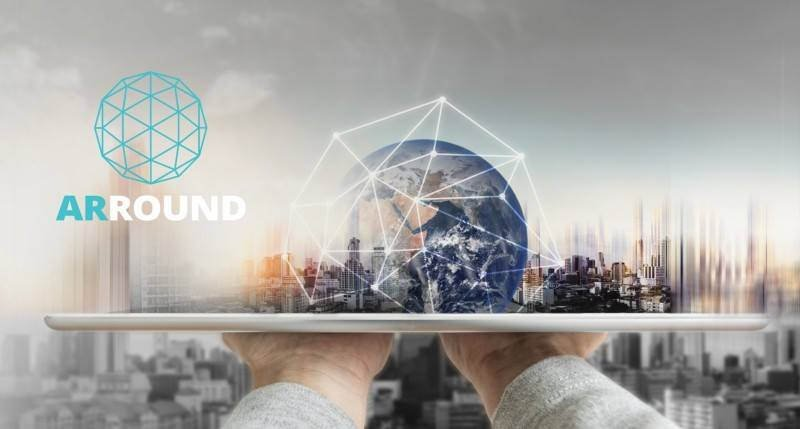 Ideally, users will be able to enjoy an innovative new environment, advertisers will have an all-new way to reach their intended audience, and AR developers will have a whole new market for their content. • Will be the foundation of the payment system used on the platform and will protect the funds in users’ token wallets. • Will ensure the intellectual rights of authors to content purchased and distributed on the platform. • The rights to the long-term lease of AR space will give tenants an opportunity to make money on advertising displays on their AR space. A disruptive universal advertising network. The next generation AR map that will create a backbone for AR projects around the world. The platform will release its own token, the ARR, to support all transactions within the platform, with blockchain warranting the intellectual property and privacy rights as well as the commercial interests of all the involved parties. 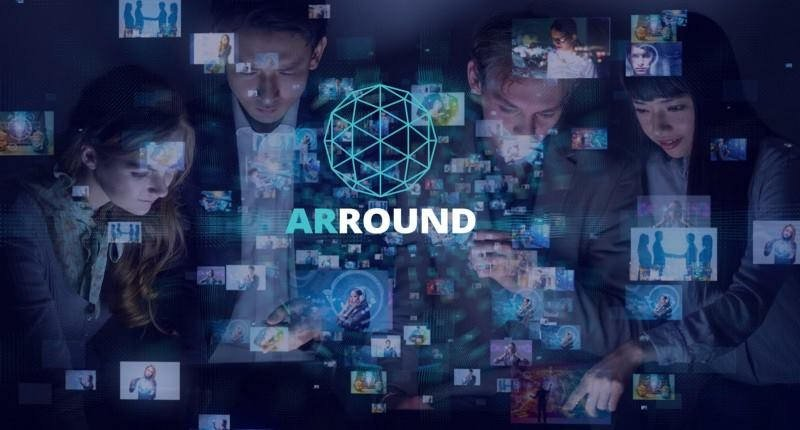 ARR tokens are used by the platform’s users to purchase or lease digital items or services from connected developers and by commercial parties in order to run advertising and marketing campaigns. 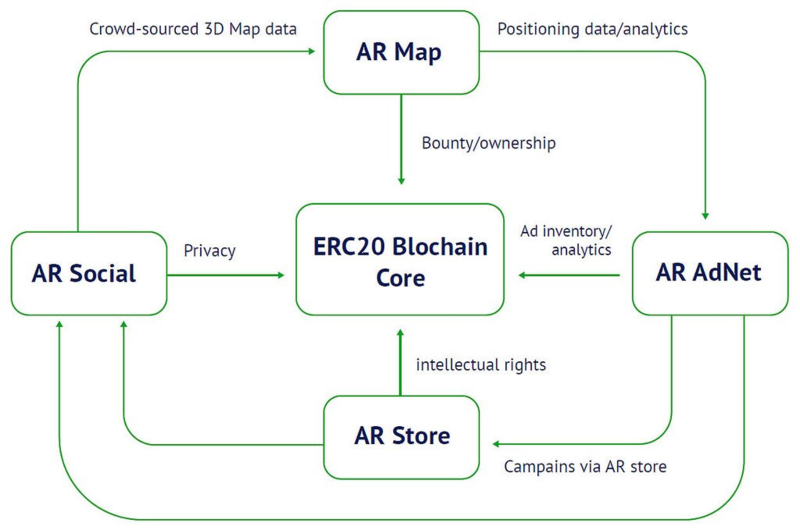 Tokens can be used to motivate users to view advertising and marketing campaigns, plus provide an incentive for users to map their environment, therefore contributing to the creation of an augmented reality backbone network. Usage of the backbone can be provided to third parties through payment in ARR tokens. also be traded on cryptocurrency exchanges. Augmented Reality is quite a different proposition. While VR has dominated the news, AR is quietly breaking new ground in the enterprise sector. Where VR lets users escape into a totally different reality, AR overlays digital imagery onto the reality people are experiencing. Advertisers will have a brand new way to engage consumers through the use of creative campaigns in augmented reality, and high-street retail outlets can harness the power of big data and targeted campaigns for the first time in history.